As Chilling Adventures of Sabrina hits Netflix for its second set of episodes, there's a lot at stake. Not only has our heroine, teenage witch Sabrina Spellman, chosen to fully embrace her witchy nature, but the mortals and magicians around her are all knee-deep in their own struggles. Leading up to the new season's premiere, the cast has been pretty cautious about revealing spoilers about how this new section ends, but there have been a couple of hints as to what to expect when the second season concludes. 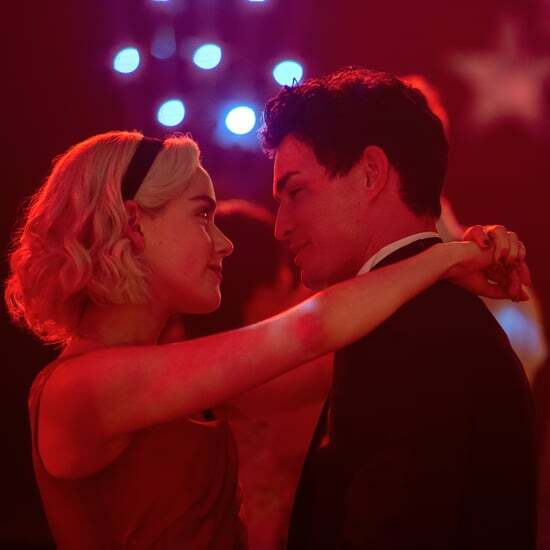 Star Kiernan Shipka revealed to horror outlet Bloody Disgusting that, by the end of the second season, we'll see a very different side to Sabrina. "Sabrina definitely changes and shifts a lot," said Shipka. 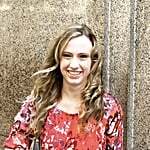 "Her growth is very evident and the second season definitely has a different spin on it than the first season. They're very different from each other . . . I would just say that, without giving too much away, because it would be a bit of a spoiler, the way that Sabrina's life takes certain turns and certain decisions she makes inform the second season." 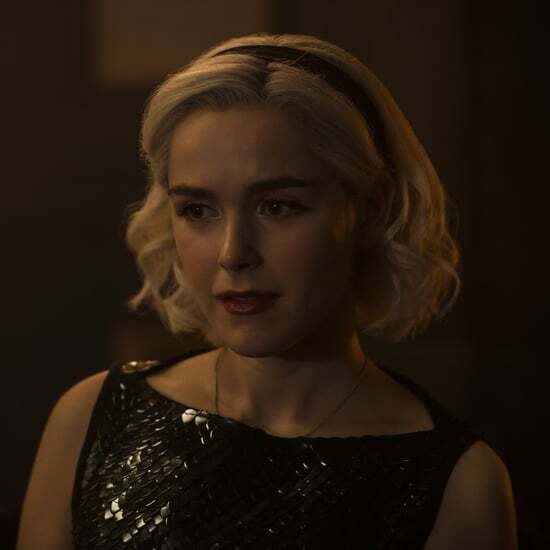 The second batch of episodes is set to deal with the fallout from Sabrina's big choices at the end of the first part: namely, her choice to sign her name to the Dark Lord's book and her breakup with Harvey. Both her magical and romantic choices will come to a head by the end of the second part, as Shipka hinted to Entertainment Weekly. "Nick champions Sabrina in a way Harvey couldn't because [Harvey's] not a warlock, and he doesn't understand witchcraft," she revealed. 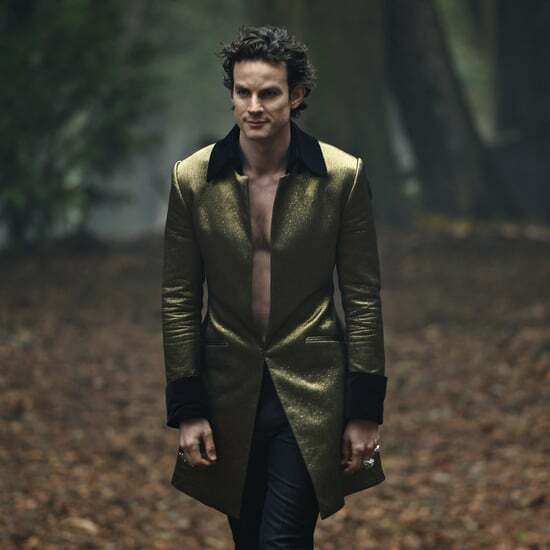 "Nick is enthralled with Sabrina and her powers, and that gives her the incentive to explore them more. They're a team. They're partners in crime. 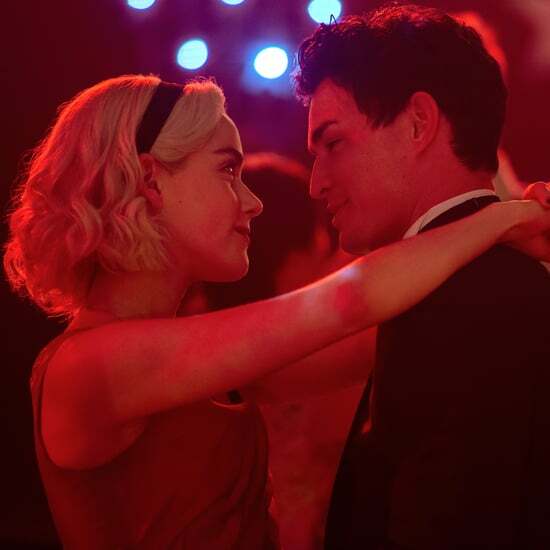 In this season of Sabrina's life, it would not work with Harvey. 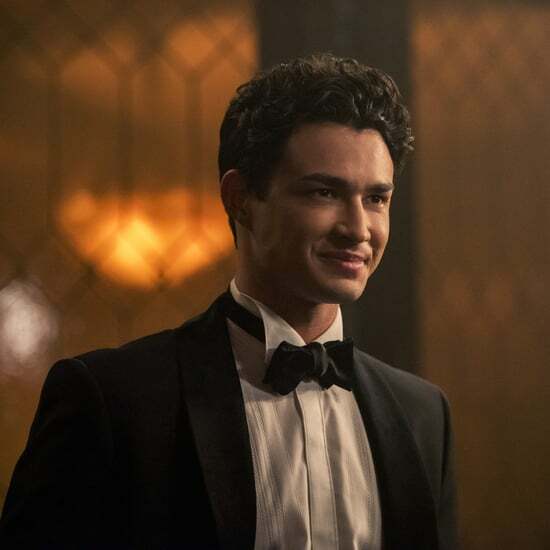 The love for Harvey will always be there, and who knows when she will decide to revisit that, but Nick makes sense for Sabrina this season." The one thing that won't change at all? Sabrina's inherent goodness. In the same Entertainment Weekly interview, Shipka emphasized that, whether she's a full-fledged member of the Church of Night or not, Sabrina is always on the side of light. "She signed the Book of the Beast because she literally had to, and now she's using it to her advantage. But I don't think that her agenda is ever going to include submitting to the Dark Lord. That's not in her DNA. Sabrina's not evil." 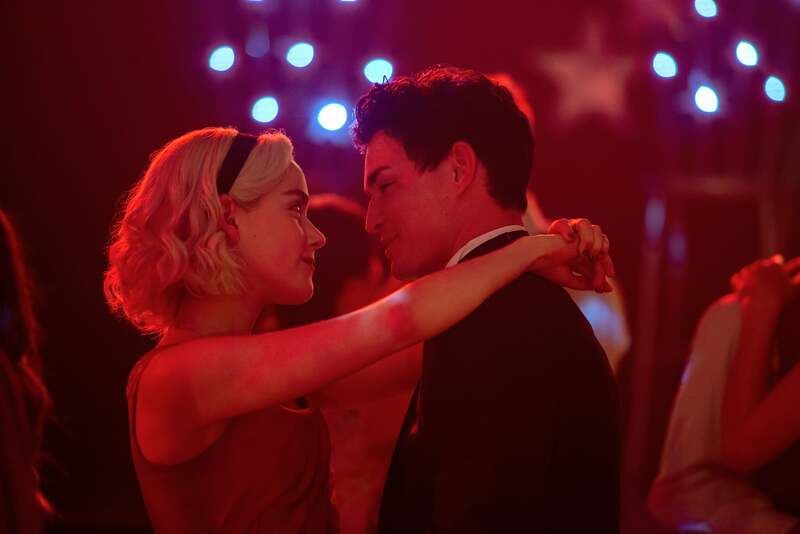 The second part of Chilling Adventures of Sabrina is available on Netflix now, so we can finally see just where the latest installment takes us — and whether or not the second part ends on a cliffhanger too!